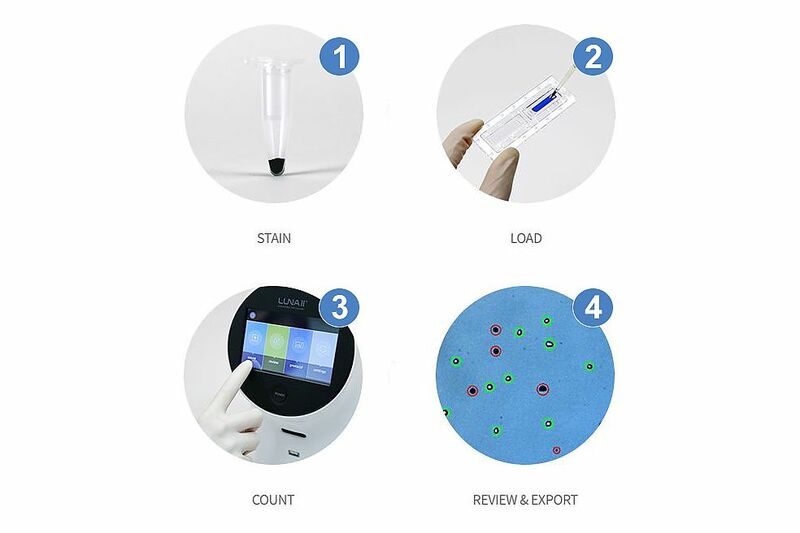 The Luna-II cell counter has made cell culture much easier as counting cells can be done very fast, efficient, and accurate. 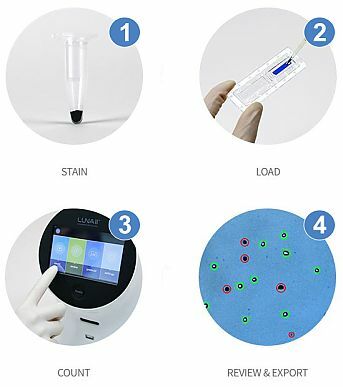 I can recommend the Luna-II cell counter, as it is very easy to use, takes up only little space , multiple cell-lines can be programmed in the counter, and the results acquired with the cell-counter are reproducible. LUNA automated cell counters are the perfect choice for easy, fast and accurate cell counting, with the advantage of lowest cost per slide. 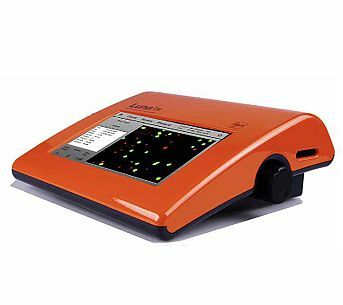 The LUNA-II cell counter is cell counting convenience at its finest for a great price. 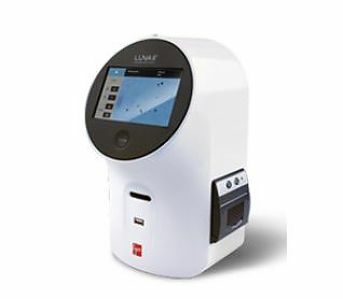 Simply insert your sample and the LUNA-II does the rest: autofocus, adjust light, and count in just 15 seconds. The LUNA-FL fluorescence cell counter is our powerhouse that brings you the advantages of cell counts, viability, and GFP transfection efficiency without being limited by cell type or - size. And all of that in 10-30 seconds. Fill in the form below and receive the LUNA-II and LUNA-FL brochures immediately in your inbox. You can also request a price quote or a demo.